No need to use Excel or own database. 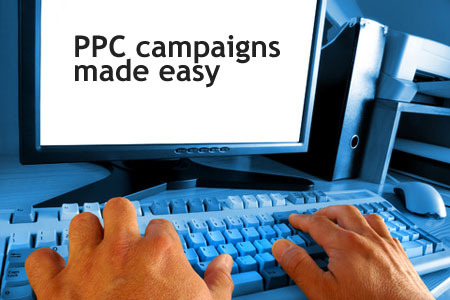 Save your keywords into PPC Monkey where they are immediately ready TO DO WORK. Creating keyword combinations WITH YOUR SAVED keyword list has never been easier or faster. FORMAT KEYWORD COMBINATIONS into match types for AdWords, separate them by comma or include variations without diacritics. All that and more with custom format options.